The road to bodybuilding success is rarely walked with a clubfoot, but that’s the way Doug Hepburn started out. On September 16, 1926, Douglas Ivan Hepburn was born at Vancouver (BC, Canada) General Hospital with a deformity to his right ankle and foot. He had as well a vision distortion called severe alternating squint and a pointed head, caused by forceps-pulling. While his head soon returned to a naturally round shape on its own, Hepburn’s other impairments required surgical intervention. From the age of three, operations and casts were a feature of his childhood and youth, as were such hurtful nicknames as gimp, hop-along and wall-eyes. But Doug Hepburn was a strong boy. He withstood those jibes and he even competed in sports at Kitsilano High School. 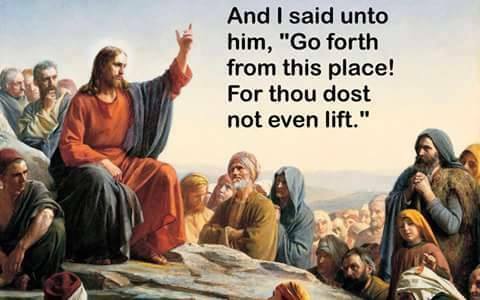 About that time, he took up weightlifting at the Vancouver YMCA. And by l8, Hepburn weighed 200 lbs, could bench press 260, squat 340, and two-hand curl 140. 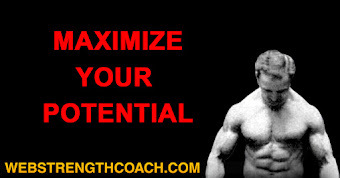 In weight-training and bodybuilding young Doug Hepburn had found his avenue of accomplishment. Hepburn went on to gold medals in weightlifting, first in 1953 at world championships in Stockholm and again in 1954 at the British Empire Games. 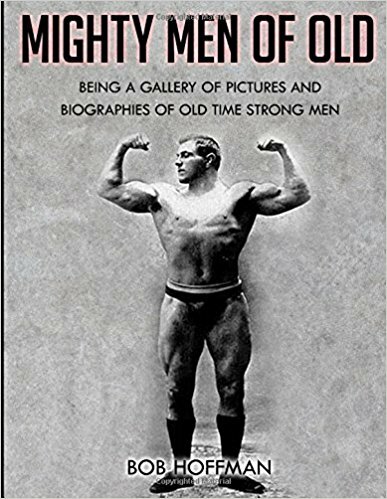 When men the likes of Joe Weider extolled Doug Hepburn as the world’s strongest man, they meant not just when they were talking, but of all time. 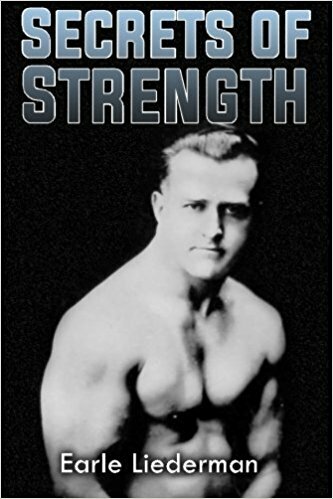 These achievements over adversity are told in Strongman: The Doug Hepburn Story. This new book, a biography written by Tom Thurston, takes the form of a conversational, first-person narrative, which makes both enjoyable and inspirational reading. Hepburn has an even-tempered appreciation of his successes as an athlete without disregarding his foibles as a man. Besides strength sports, Hepburn had other talents and accomplishments. He also had other hardships and shortcomings besides those already mentioned. Like his father and stepfather, Hepburn battled with alcoholism. Drink and depression sank him after his triumphs of the 1950s. 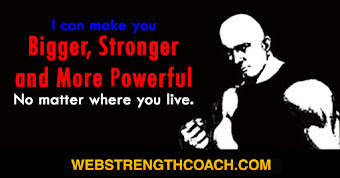 He turned to a career in professional wrestling, a job choice more forgiving of his addiction and personal problems. Confused and depleted, Hepburn barely noticed the opportunities for legitimate championships anymore. Demons confronted with the help medically administered LSD at a Hollywood clinic made a crisis and turning-point for him. In 1963, Hepburn returned to Vancouver. 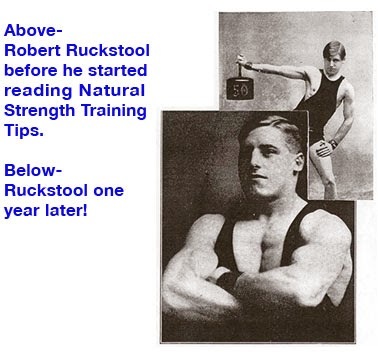 Briefly he settled into a $40-a-month flophouse, but with friends and the stamina and strength of character he had shown as a boy and young man, got back onto his feet financially and soon opened a gym. He was only 37 and he was like a new man, making a new life, but salvaging what he could from his past experience. Part of his experience was with addiction, and Hepburn became an ardent advocate of drug-free athletics. He opposed – and says he never used – steroids. 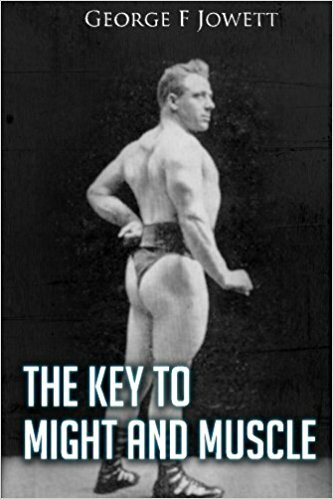 In his later life, Hepburn designed and built sports and fitness equipment, including an all-in-one “universal” machine and a one-hand curl device called the Dynatron. 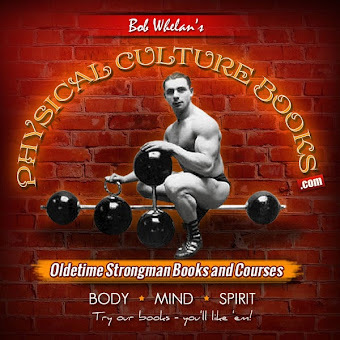 He wrote and promoted two training programs based on his own practice and experience, extolling them as the “exact” systems he used when preparing to win his medals in 1953 and 1954. Hepburn even embarked on a career as a singer and recorded a Christmas song, which – I’m told – is still played on the radio seasonally in Canada. But, perhaps because of the abusive and alcoholic examples of his father and stepfather, Doug Hepburn never married. 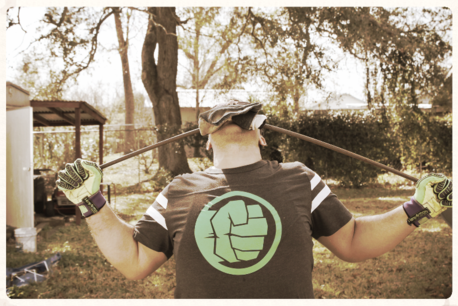 There’s a lot of hard luck story in Strongman, but, in the end, it’s a story hard not to like.